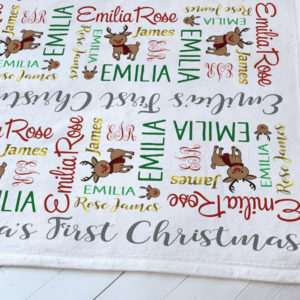 So soft and snugly, our personalized Christmas baby blanket is a favorite among new parents and makes the perfect baby shower gift. It is sure to become your little one’s favorite blankie to snuggle with! 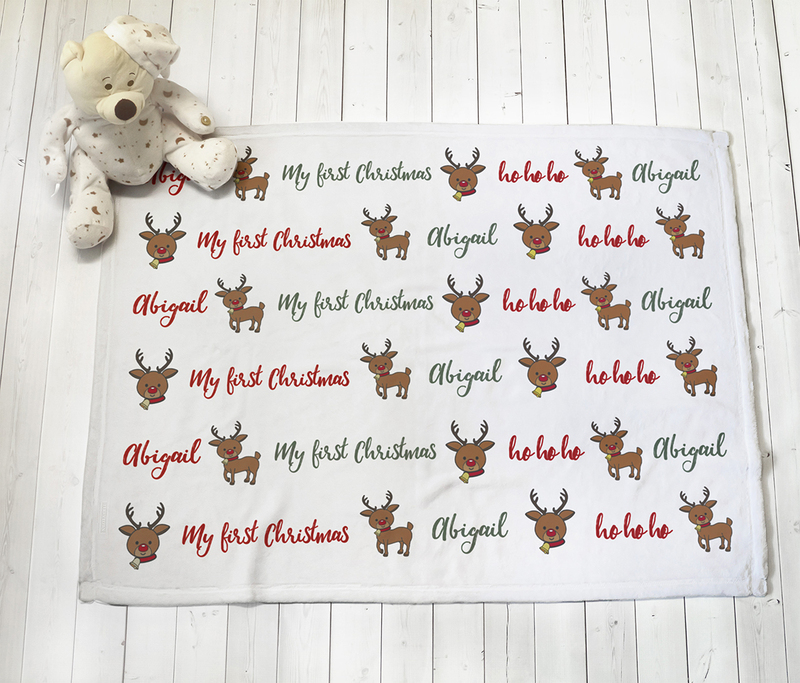 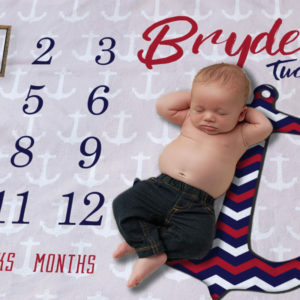 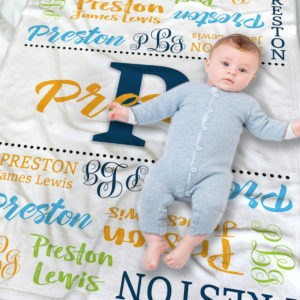 This personalized Christmas baby blanket captures the sweetest moment of your life with the name of your bouncing bundle of joy.